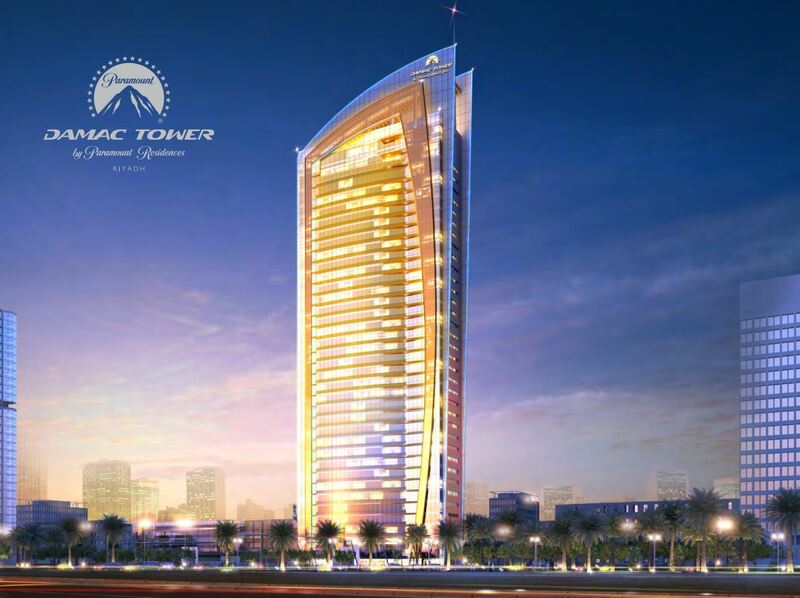 DAMAC Tower by Paramount Residences Riyadh is an iconic tower located in the heart of the capital. This landmark of luxury will present sumptuous living with a Hollywood flavour. Also on offer are speciality dining options, wellness centre, swimming pools and the Kids Studio Club. Whether you choose a suite, a one, two or three bedroom apartment or penthouse, your residence will be a signature of ultimate luxury. You’ll see attention to detail in every aspect; be it the architectural finesse, thoughtful space allocation or the endless luxurious appointments. The exceptional facilities at DAMAC Tower by Paramount Residences Riyadh ensure there’s everything you need to relax. From an indoor temperaturecontrolled pool for women with an external pool for men, to a fully equipped state-of-the-art fitness centre and luxury spa. DAMAC Tower by Paramount Hotels & Resorts sits at the heart of Riyadh, the capital of the Kingdom of Saudi Arabia. Set on King Fahd Road, the iconic building offers expansive views across to the Kingdom Tower, and is at the centre of everything happening in the city. With a rich historic and cultural heritage, Riyadh is home to some fascinating avant-garde architectural landmarks.